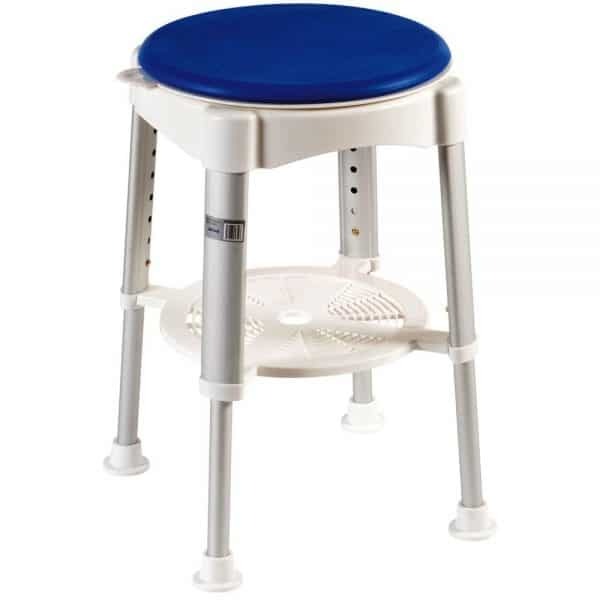 This Rotating bathroom stool is designed to make entry or exit from a shower or bath easier, via a 360 degree rotation. 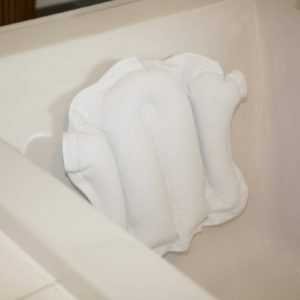 Also features a removable tray for the storage of soap and other items. 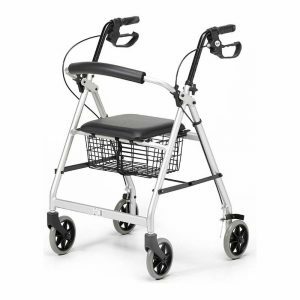 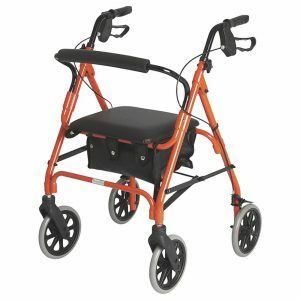 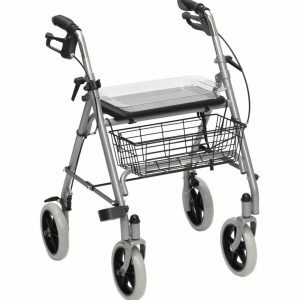 The rotating seat reduces twisting and reaching while in the shower providing added manoeuvrability.Ideal for individuals who have balance or mobility issues to assist when in the shower or bath,the rotating top of the seat can be removed for easy cleaning.